Sony showed off plenty of games at its E3 event, though most them we already knew about. Following the trailer-heavy briefing, the company announced some sales figures for the PlayStation 4, which has now sold 60.4 million units (including slim and Pro versions) worldwide since it launched on November 15, 2013, in North America. In its press release, Sony also reveals that more than 487.8 million PS4 games have now been sold through either physical copies at retail stores or digital downloads. It specifically mentions the excellent Horizon Zero Dawn, which is exclusive to the platform, as an example of a best-selling game. The first piece of DLC for the hit title – The Frozen Wilds – was announced at E3. Sony also reveals that there were more than 70 million monthly active users on PlayStation’s ecosystem worldwide as of the end of March 2017, and there are 26.4 million paid-up PlayStation Plus subscribers. 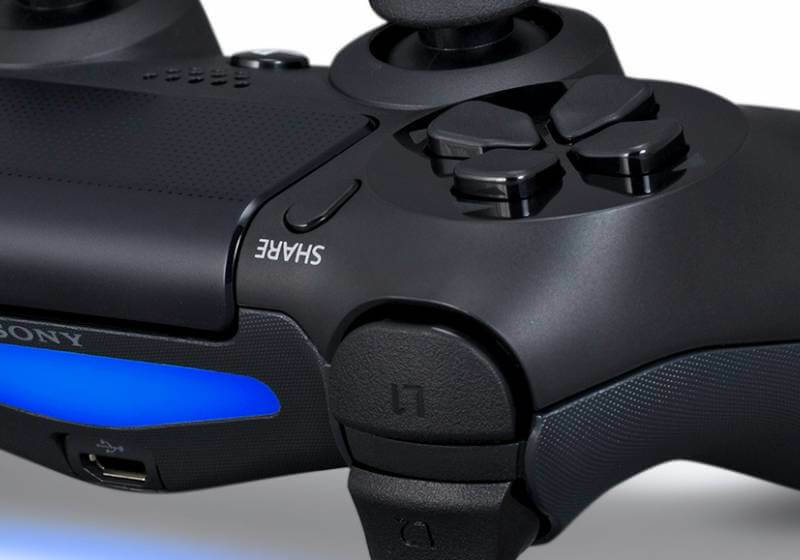 PS4 gamers spend more than 600 million hours in total per week on the platform, apparently. "We are very grateful for our fans and partners around the globe who have continued to support PS4," said Andrew House, President and Global CEO of Sony Interactive Entertainment. Microsoft stopped providing Xbox One sales figures some time ago, but numbers released by analysts at the start of the year suggest Sony’s console has outsold its rival by two-to-one. It’s going to be interesting to see how both companies' 4K machines match up when the Xbox One X is released in November. Microsoft’s $499 mid-generation refresh has received more hype and attention than Sony’s did. It’s also a more powerful machine that offers true 4K gaming for many titles, but the PlayStation 4 Pro is considerably cheaper. We’ll have to wait until the end of the year to find out how this battle plays out.